Be on the look out for Scam Alerts! With the Holidays approaching, scam artists have picked up their game in trying to dupe innocent customers. In 2015, Holiday e-sales surged by 20% over the previous year, primarily driven by last minute shoppers. 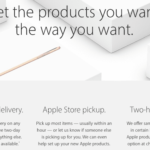 There are two key avenues that you need to be aware of as an Apple User. The first of this relates to the use of iTunes gift Cards. This is not a new scam as it has been out there for quite some time. Recently the FCC posted scam alerts on its site regarding this latest scam. 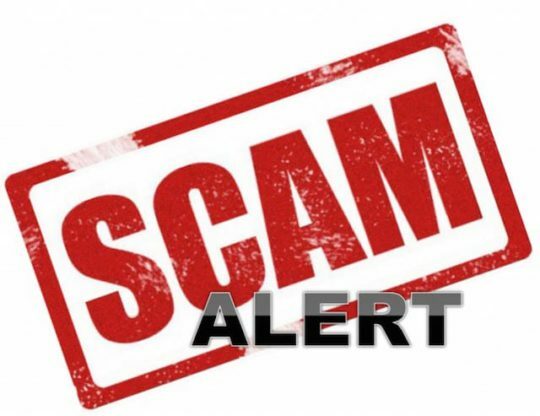 According to the FCC, consumers should be on the lookout for callers pretending to be government or law enforcement officials demanding immediate payment to protect the consumer – or the consumer’s family or friends – from arrest or some other legal action. 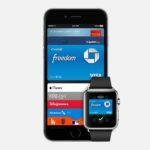 The caller then advises the consumer that he or she can resolve the problem immediately by paying with store gift cards, often Apple iTunes gift cards. The consumer is instructed to provide the card’s access code, which allows the scammer to use or sell the gift card to third parties. Please remember that government agencies and legitimate companies never call consumers to seek payment via gift cards. 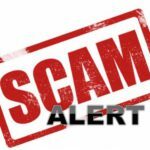 A good place to keep up with these ever-evolving scams is to periodically check out the FCC scam alerts web page. This scam alerts page is updated on a regular basis as new consumer complaints are investigated. 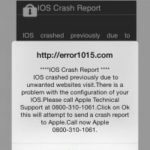 The second scam pertains to a large number of bogus apps that have started showing up on the Apple app store in recent weeks. 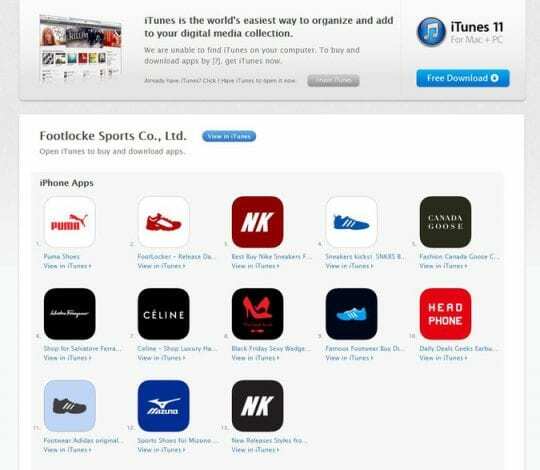 Hundred’s of fake retail and product apps have shown up in the Apple store in the recent weeks. According to a detailed coverage by NYTimes, the counterfeiters have masqueraded as retail chains like Dollar Tree and Foot Locker, big department stores like Dillard’s and Nordstrom, online product bazaars like Zappos.com and Polyvore, and luxury-goods makers like Jimmy Choo, Christian Dior and Salvatore Ferragamo. 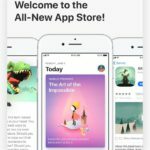 Apple removed hundreds of fake apps on Thursday night after The New York Times inquired about the specific app vendors that created many of them. 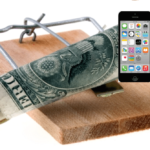 Although Apple has measures in place that prevent malicious apps from showing up in the Apple store, this new breed of fake apps have opened up new risks that the company is trying to counter. 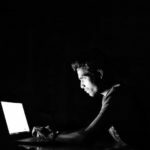 As users move to using Apps for their primary online retail needs, the scam artists are trying to get into the action as well. 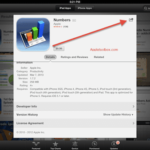 Please make sure that you are using the authorized app from the app store.